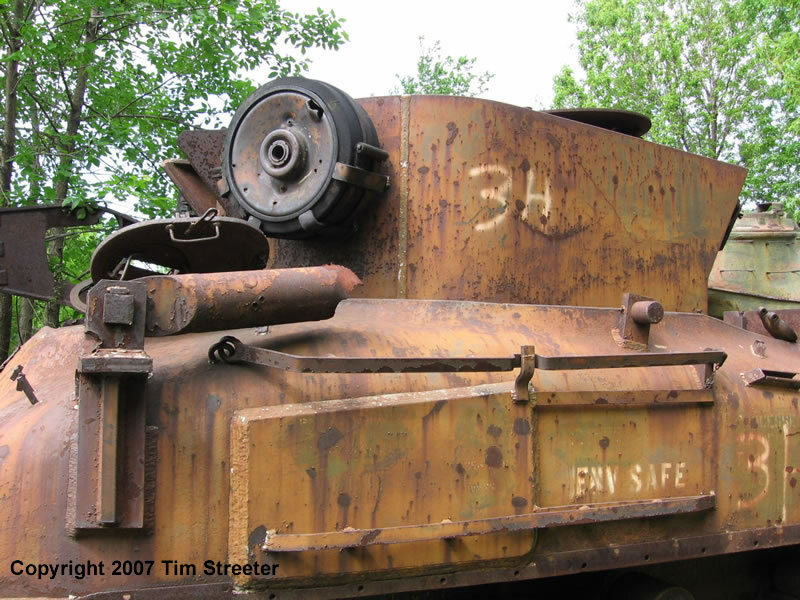 The vehicles were introduced into France following D-Day, and some appeared later in Italy. 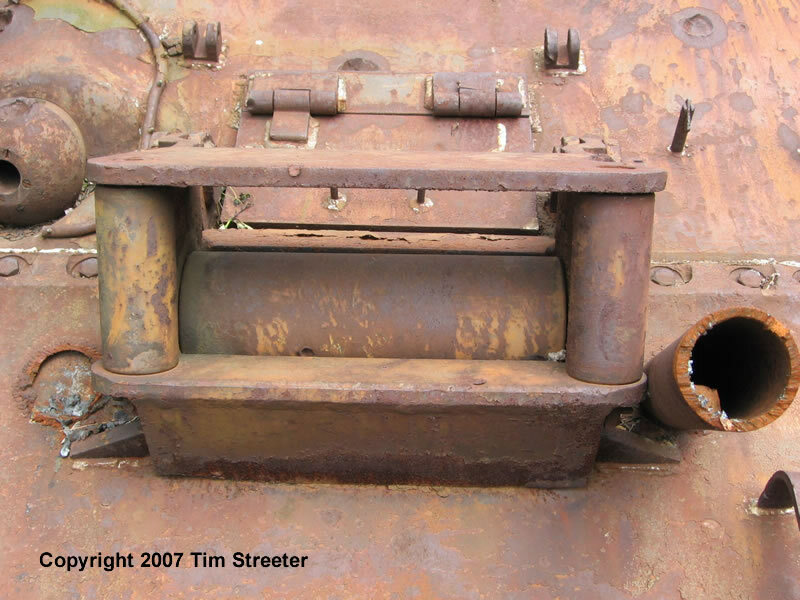 The late M4A1 upper hull used in the Italeri M32 kit is erroneous. 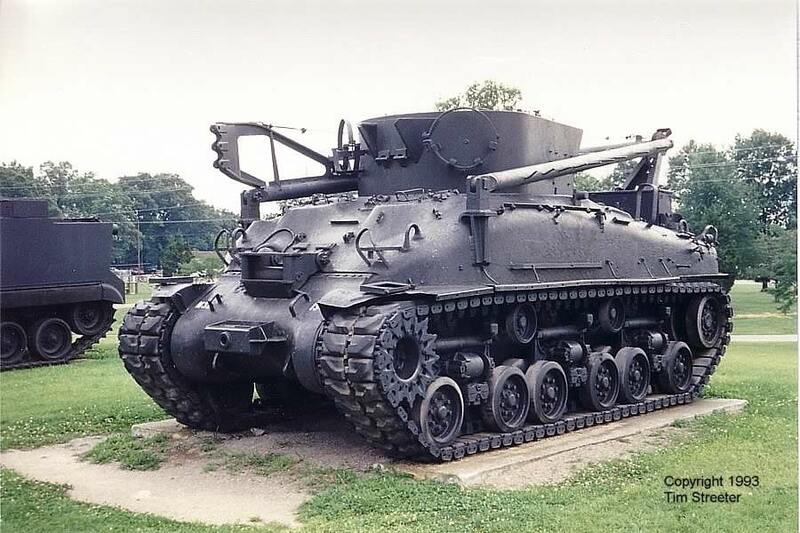 It should be replaced with an early M4A1 hull as found in the DML early M4A1 kit, or with an M4 or M4A3 hull from Tamiya (or check out the resin hulls from Formations). 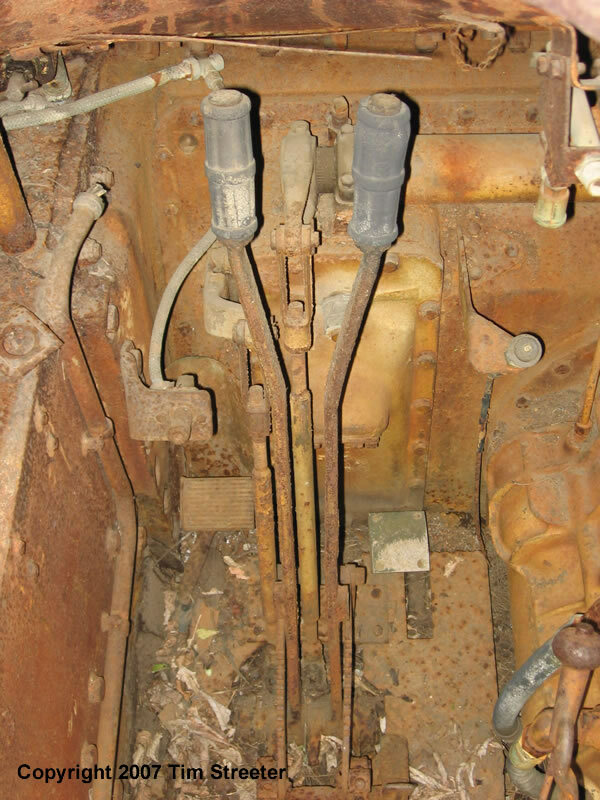 The Italeri kit also lacks a well-detailed interior, so some additional aftermarket sets and scratchbuildling is required for a properly appointed M32 of any type. 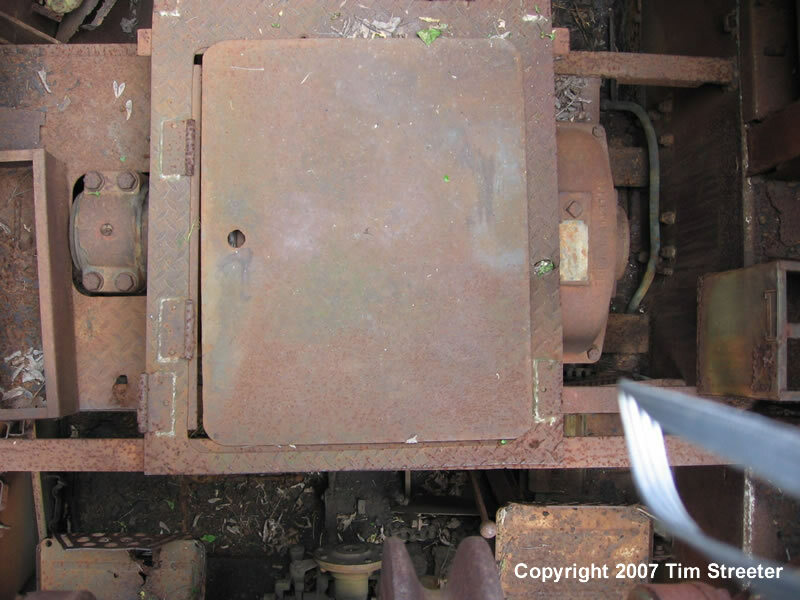 Bolts installed on the open side of one bogie, and broken off another bogie. 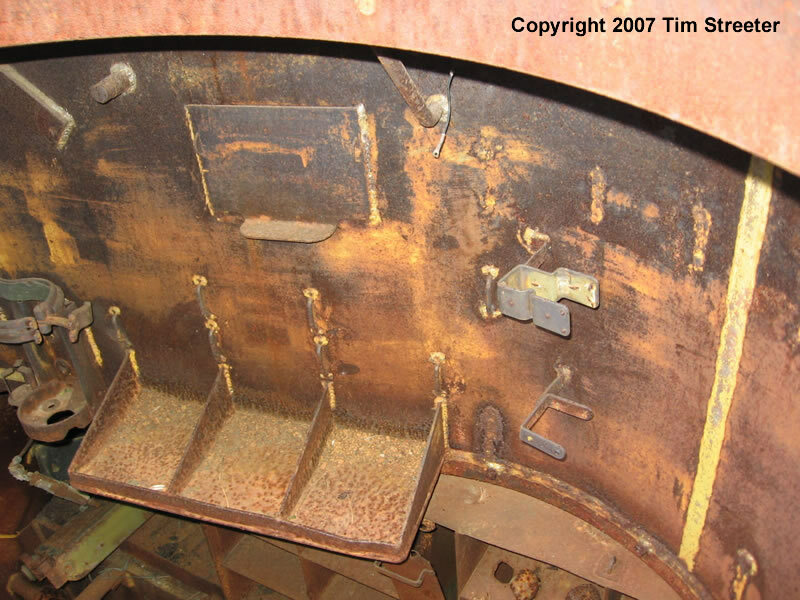 Kurt Laughlin points out the small bar in photo 1035 (row 2, photo 2) is a shear block added to allow the use of a suspension lockout wedge on the M32. 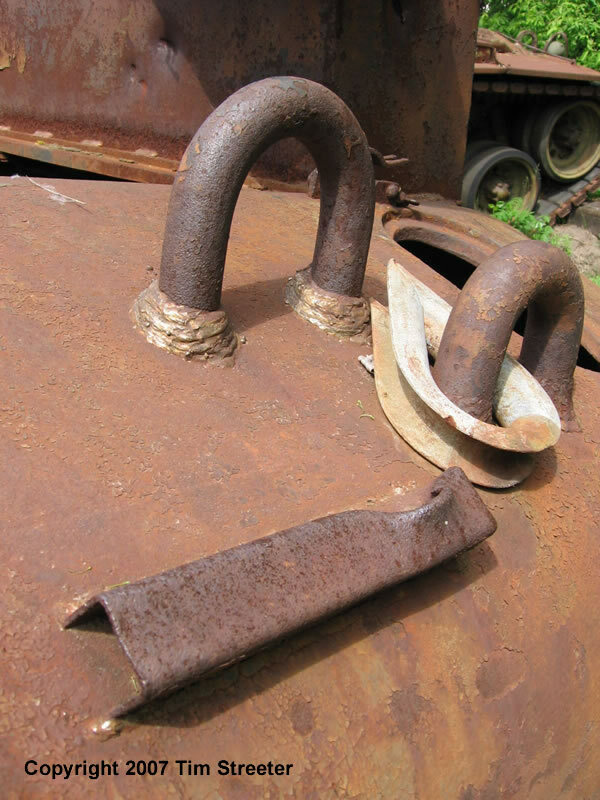 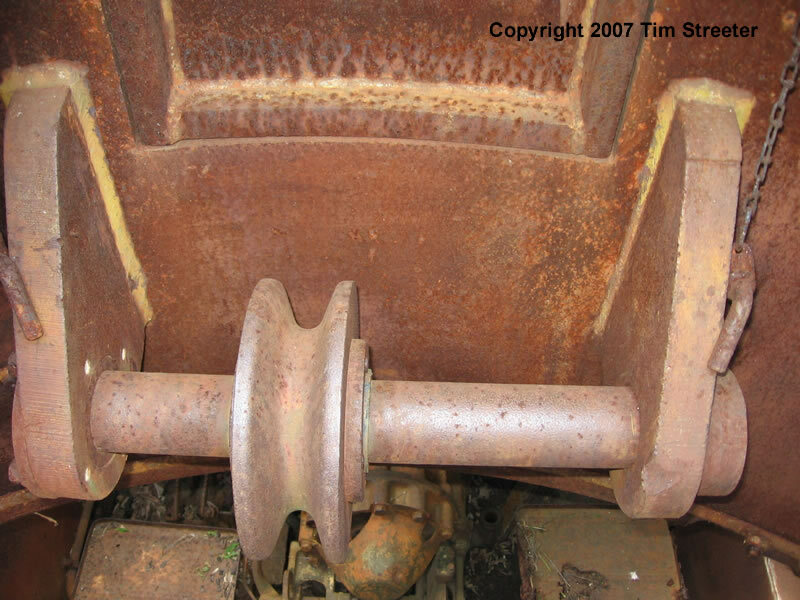 These were bolted onto the front of the bogies to prevent the suspension from compressing when lifting with the boom. 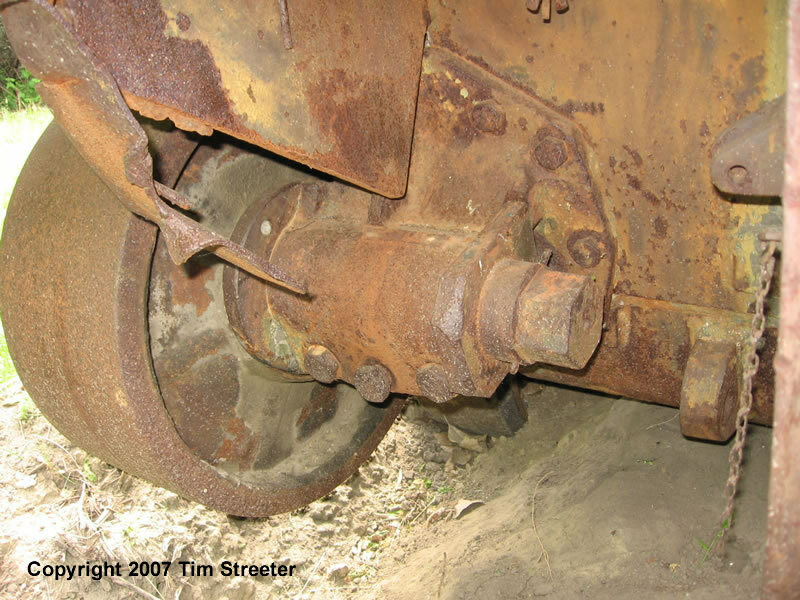 Clearly, with the suspension locked out the vehicle's travel was restricted. 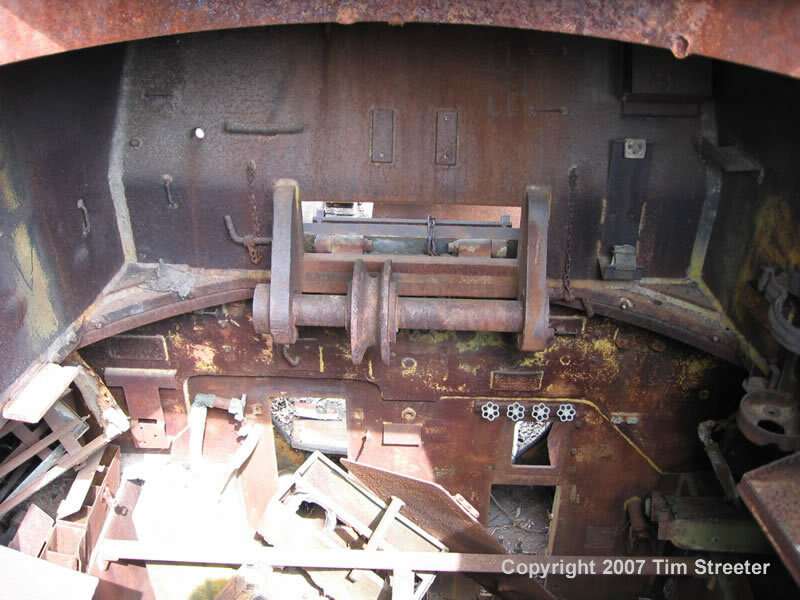 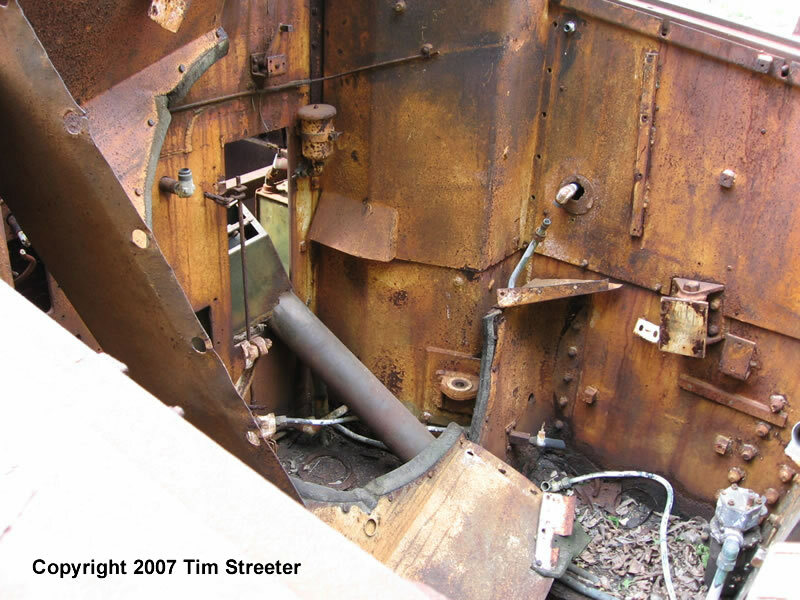 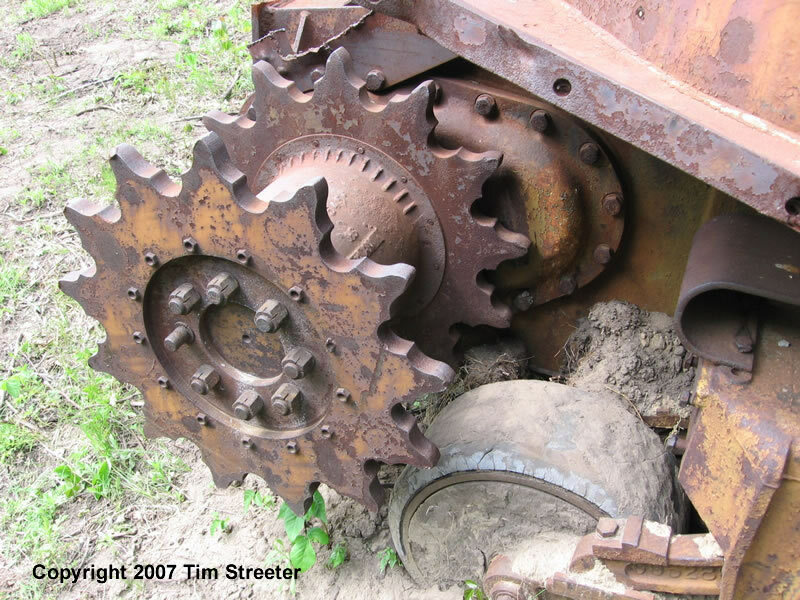 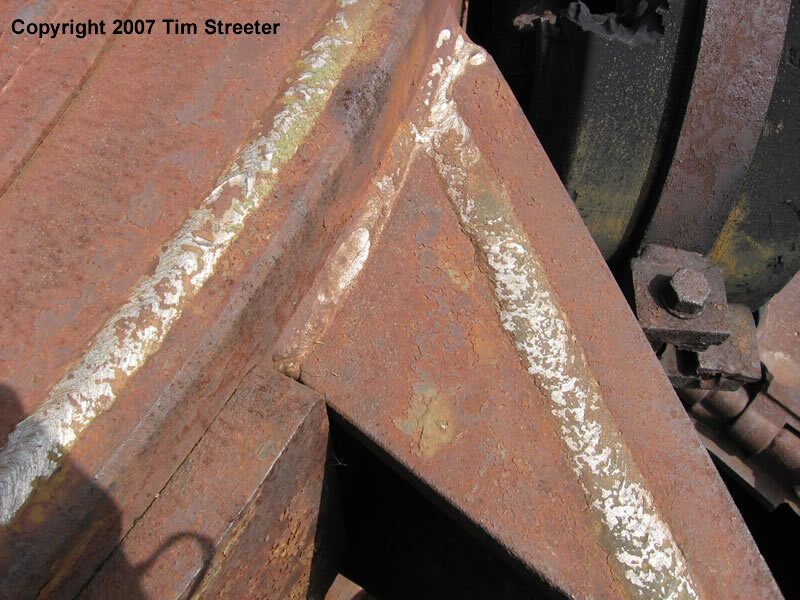 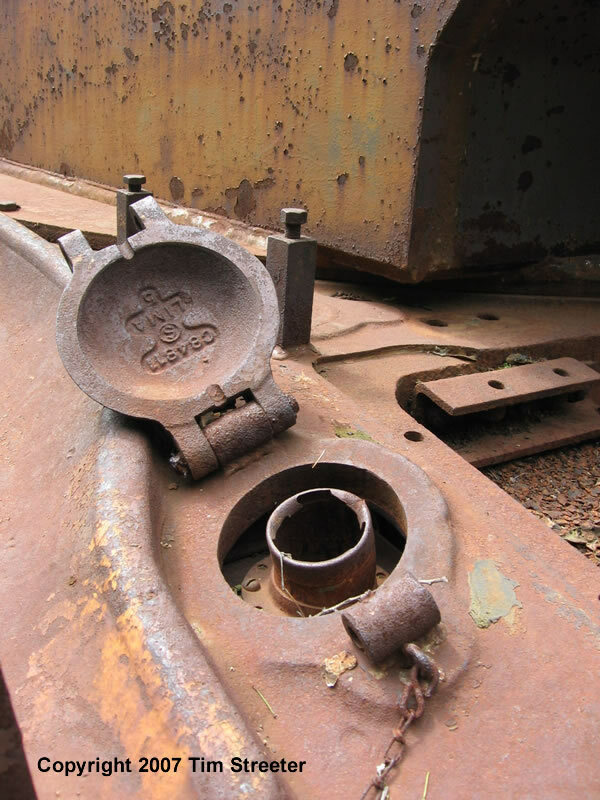 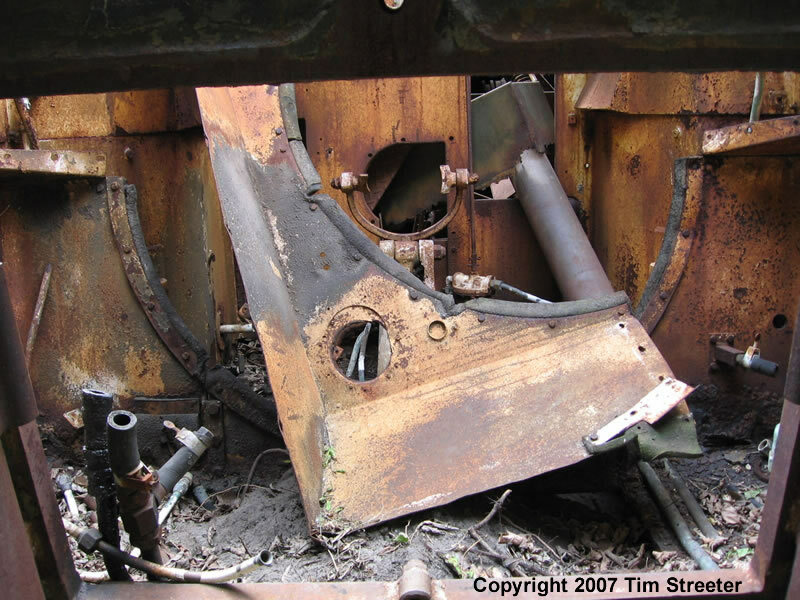 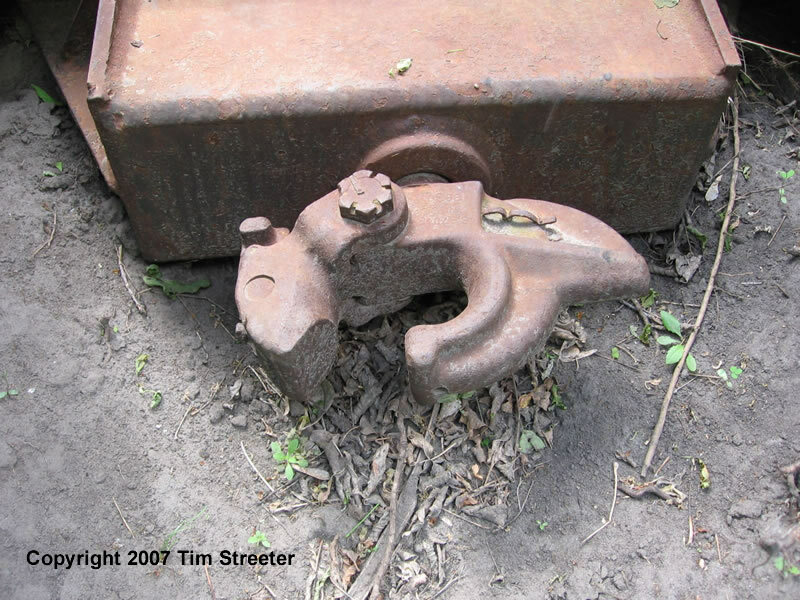 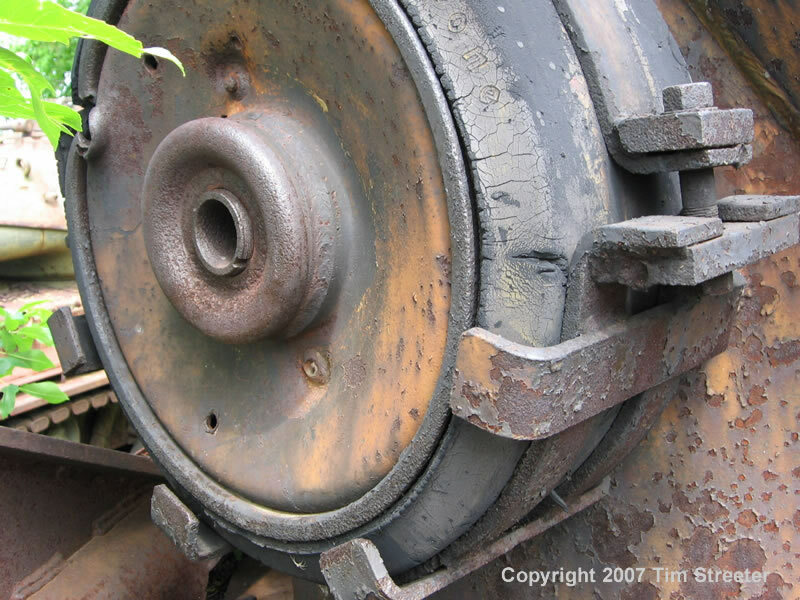 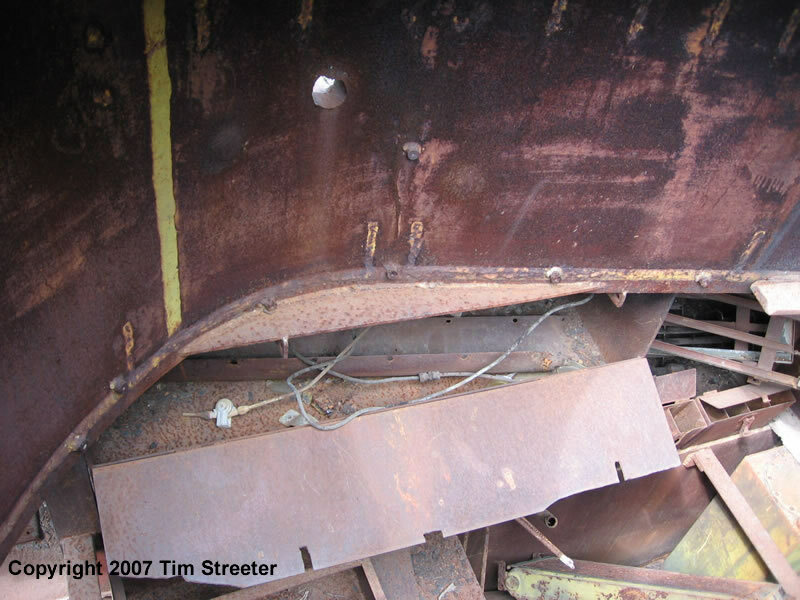 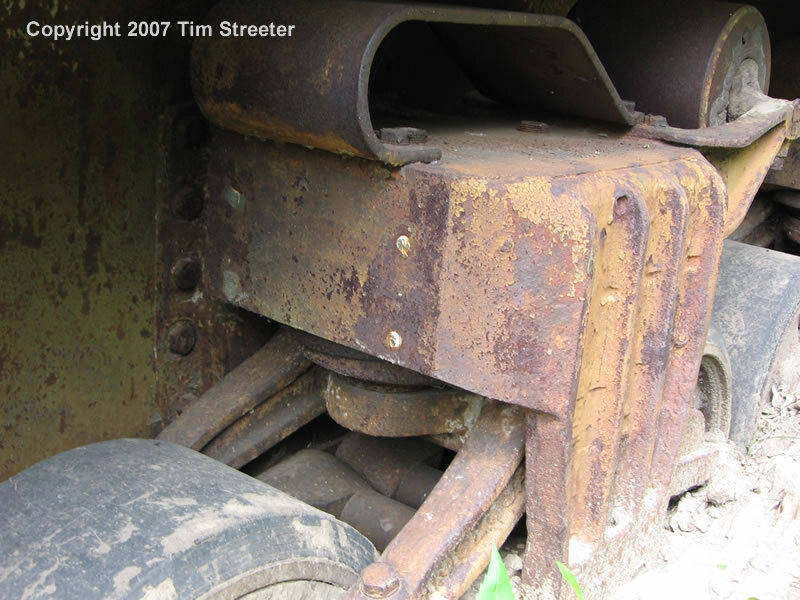 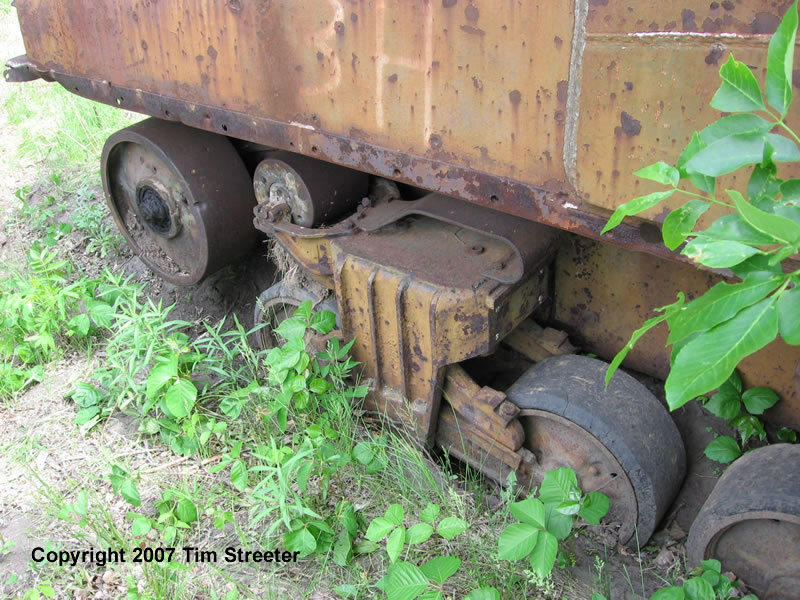 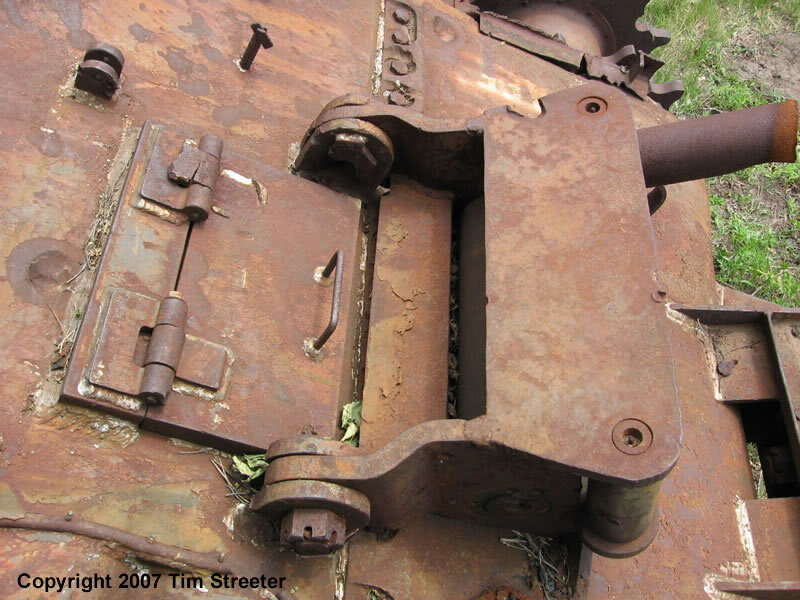 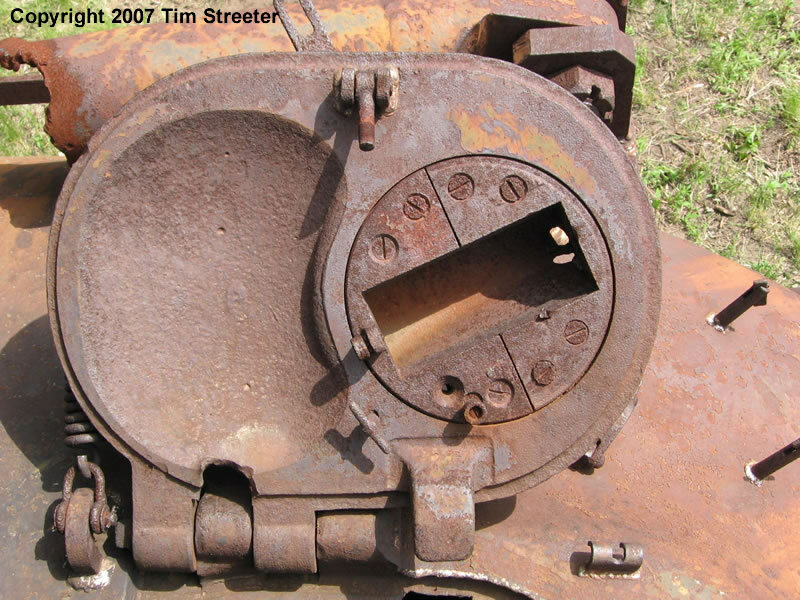 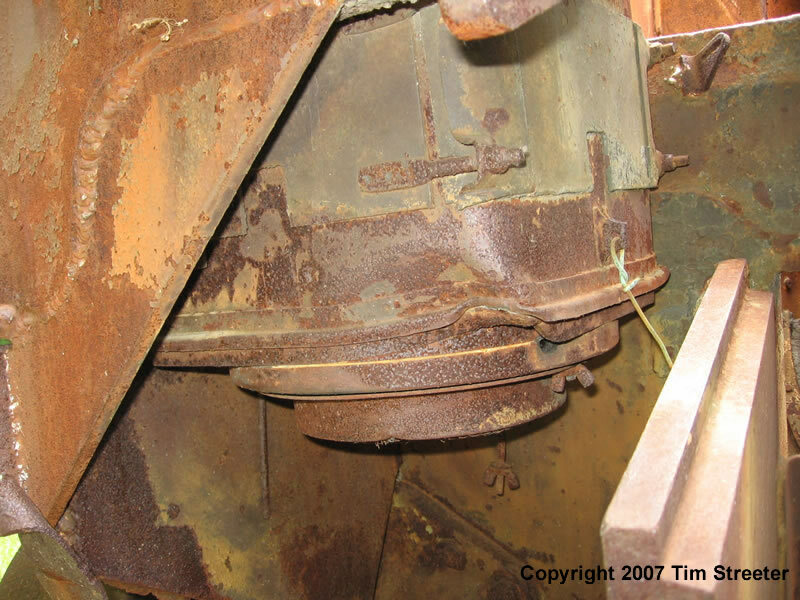 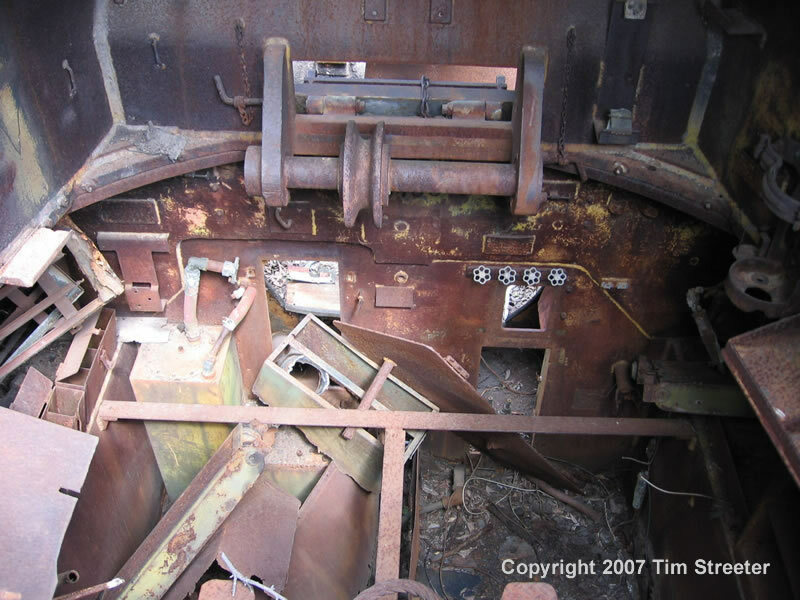 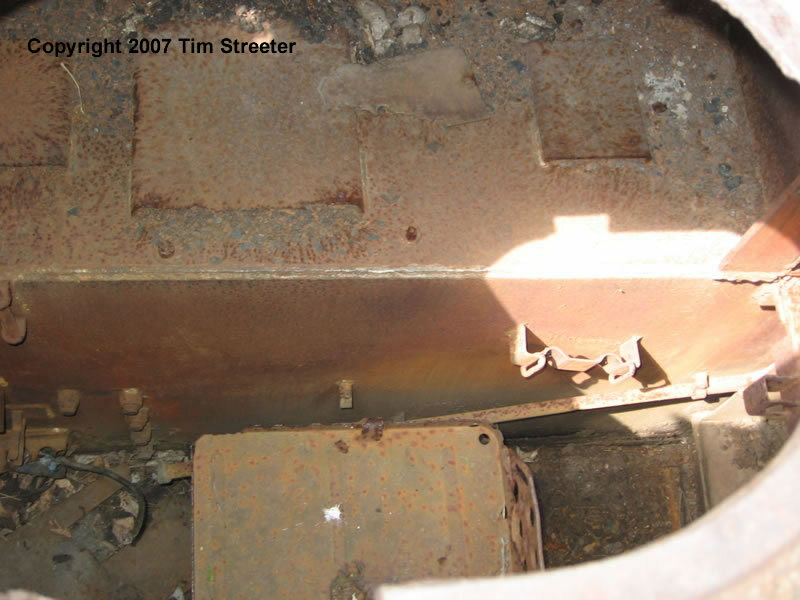 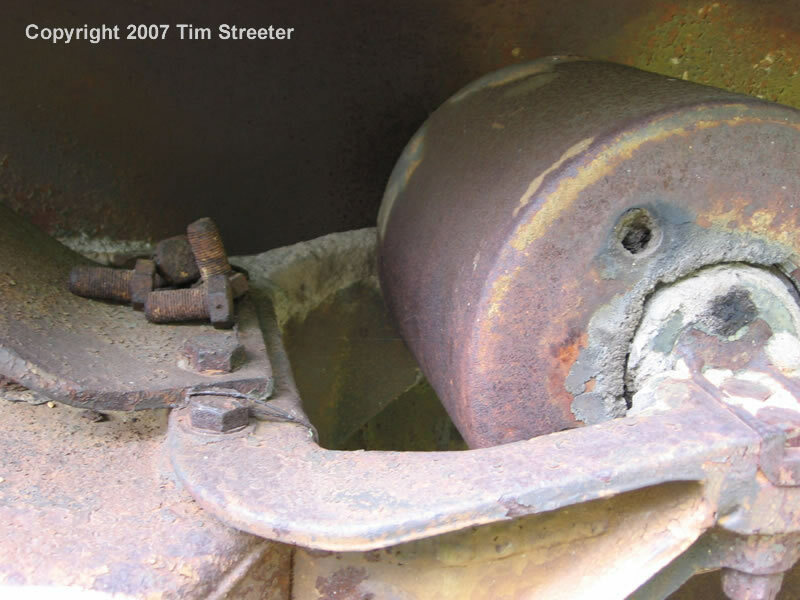 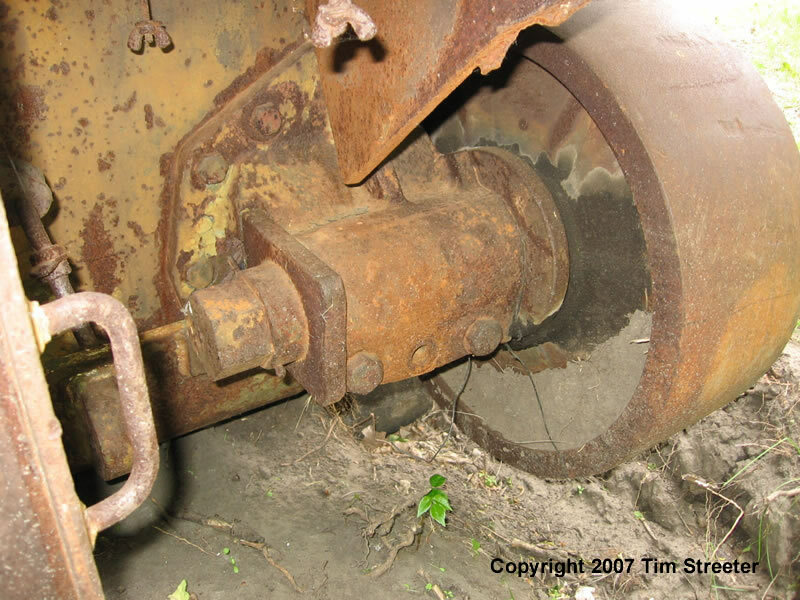 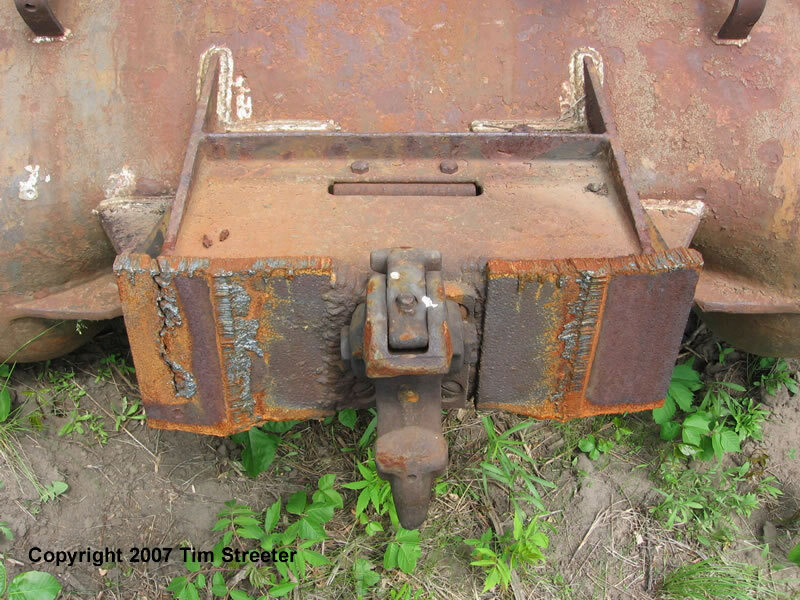 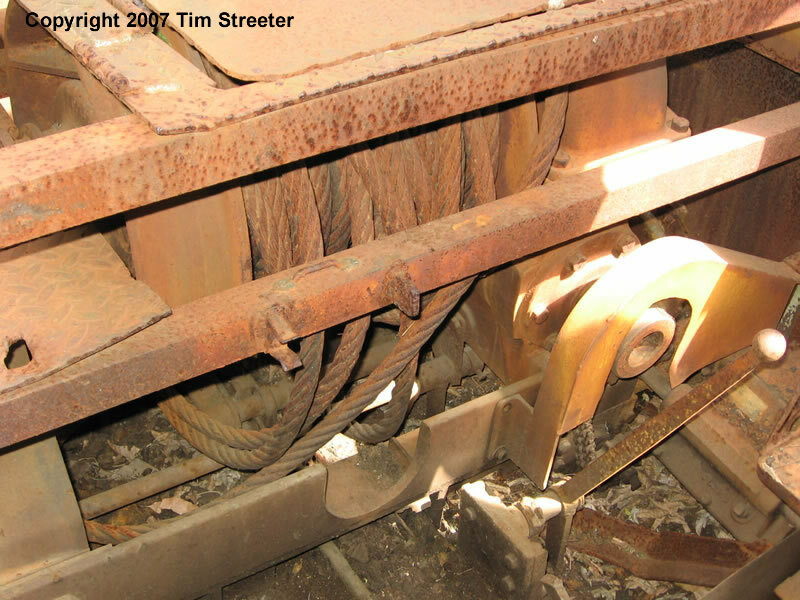 The sheared-off screws in one bogie may have resulted from using the wedge on a bogie without the shear blockthe bolts alone could not carry the load. 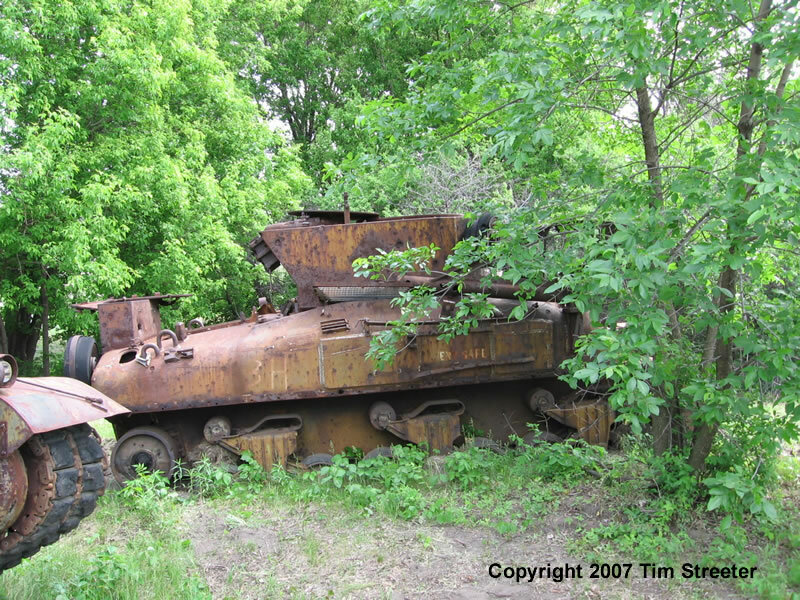 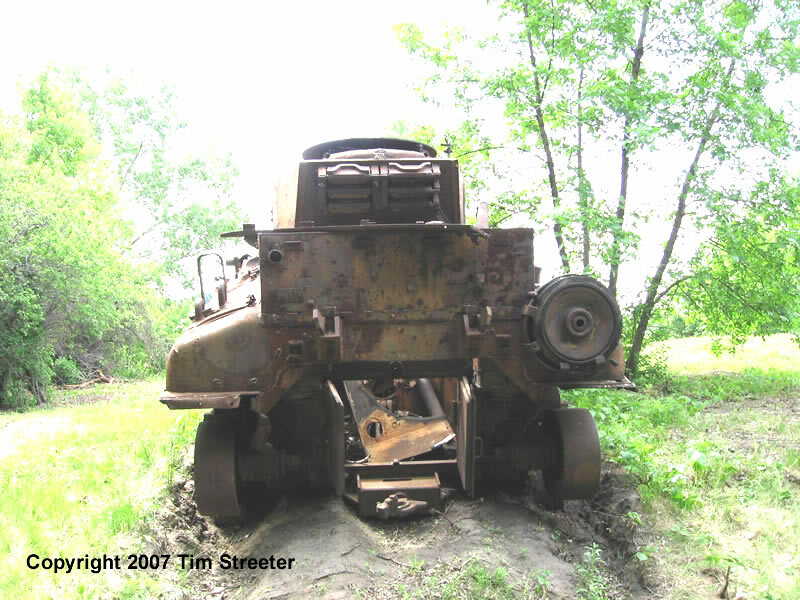 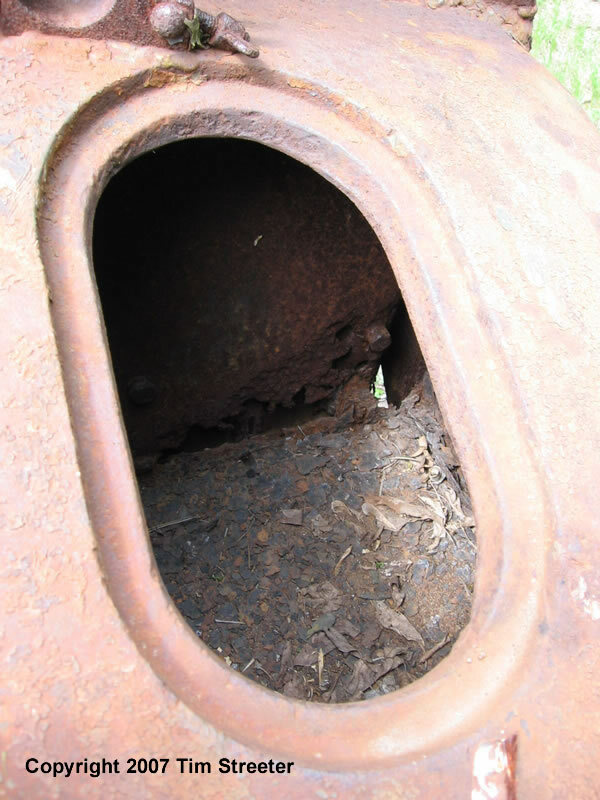 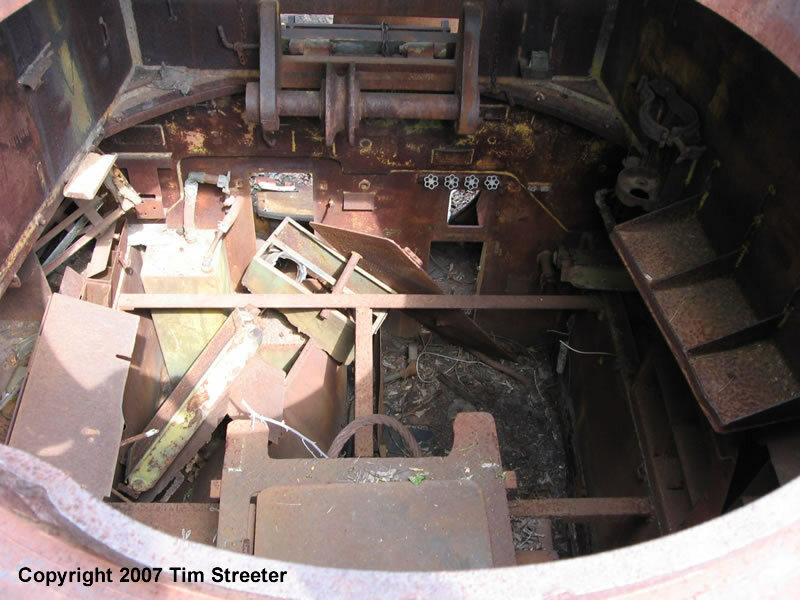 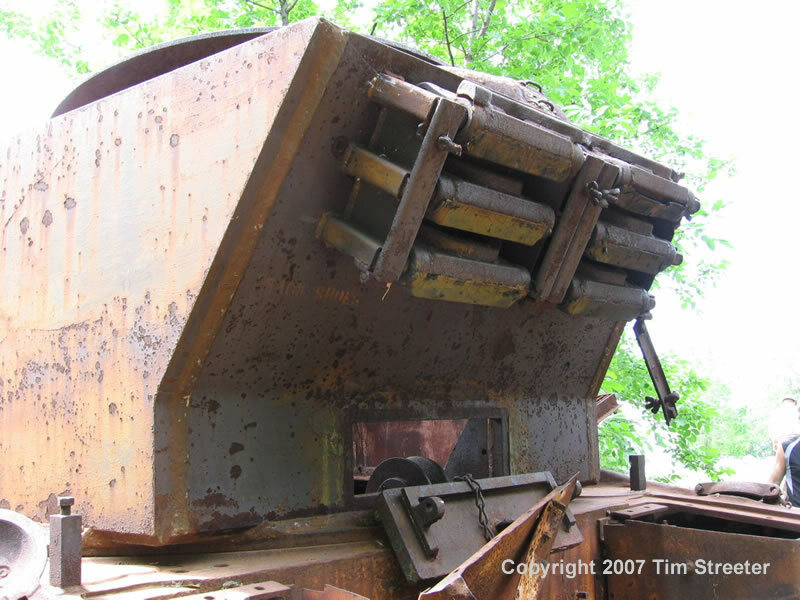 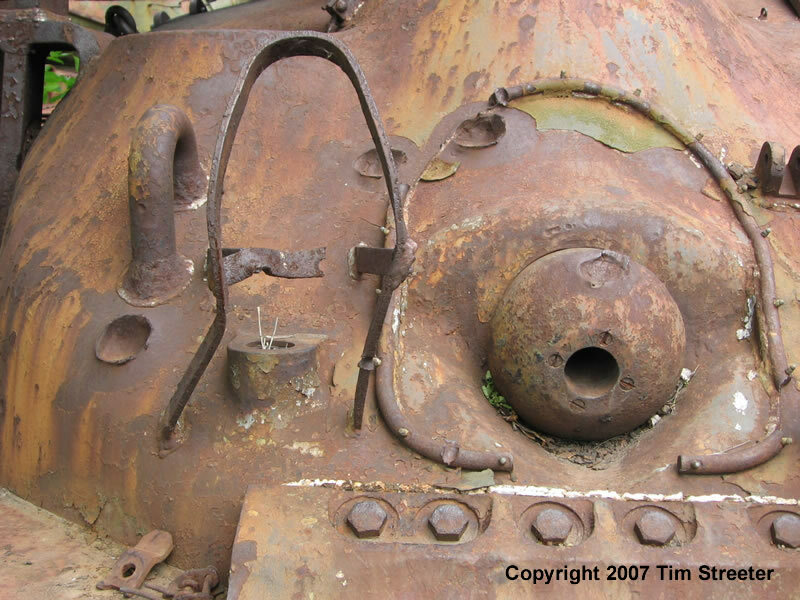 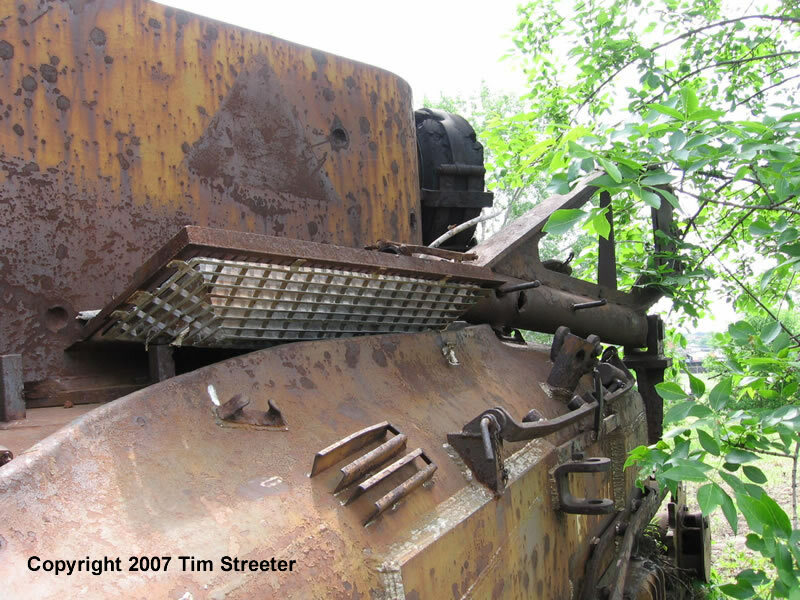 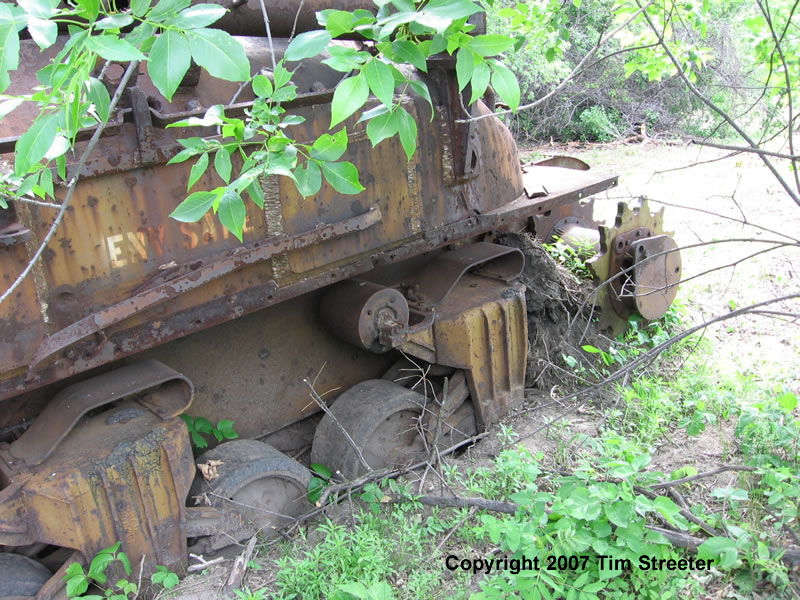 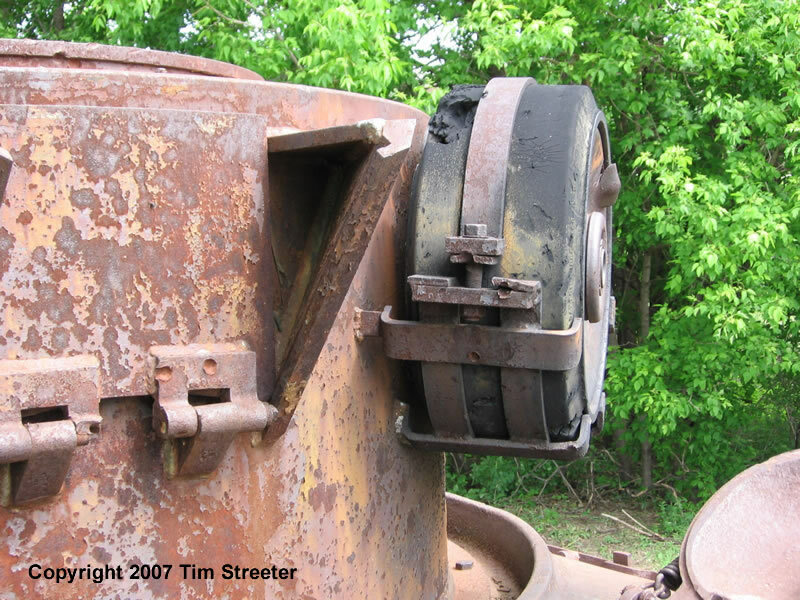 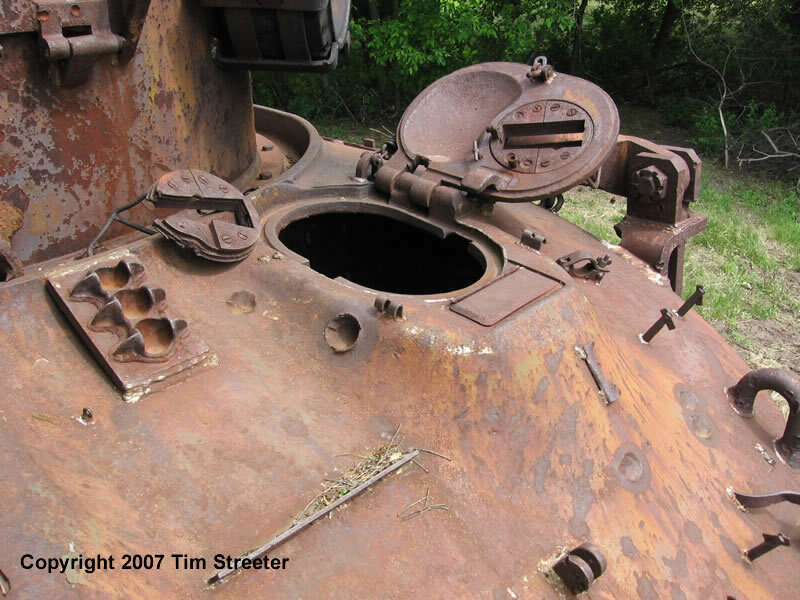 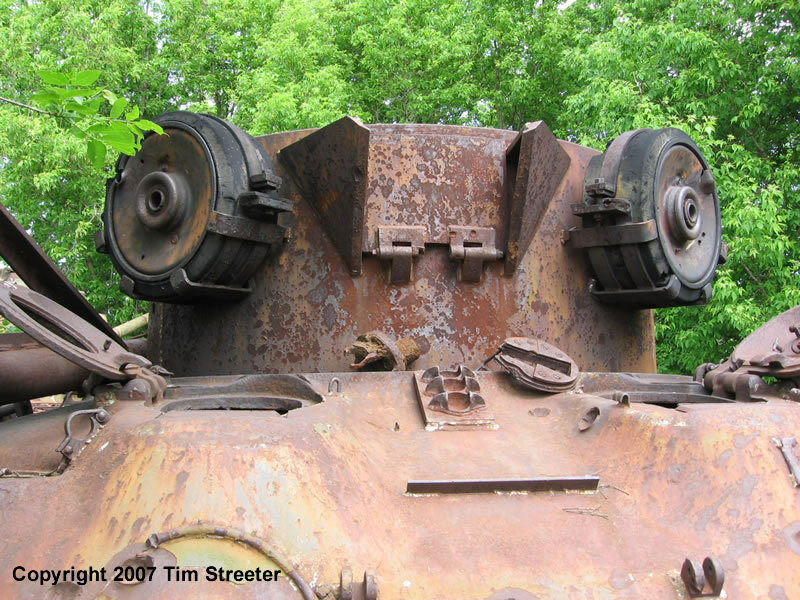 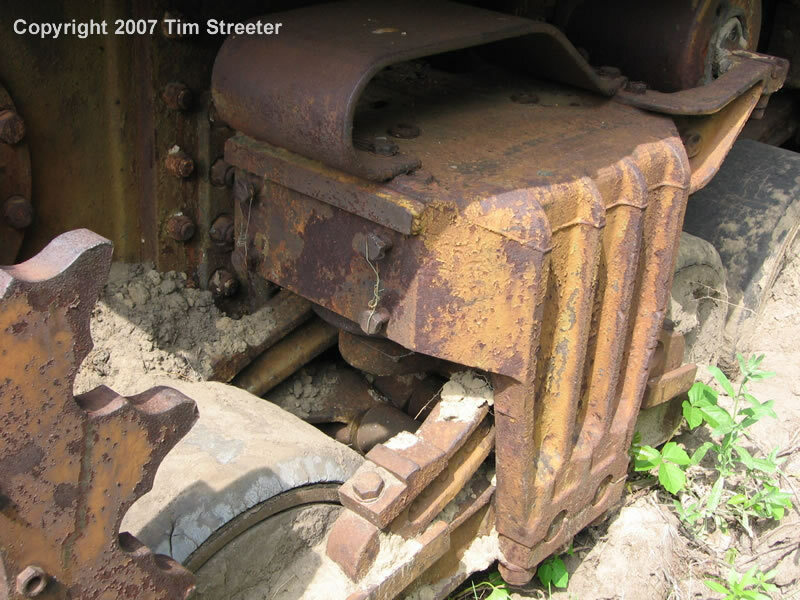 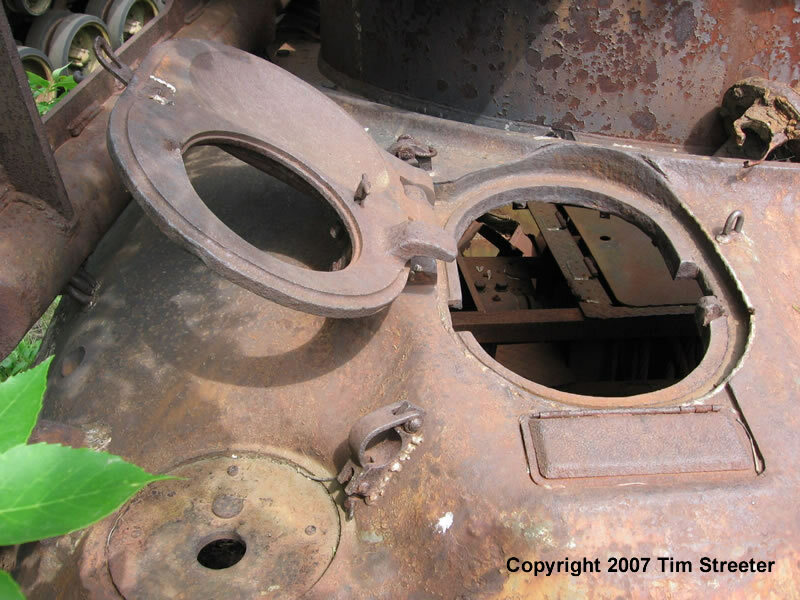 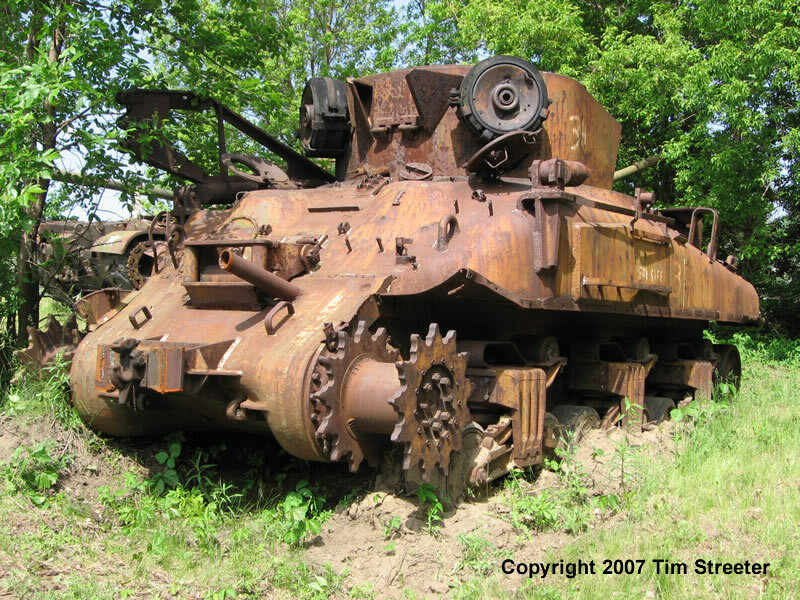 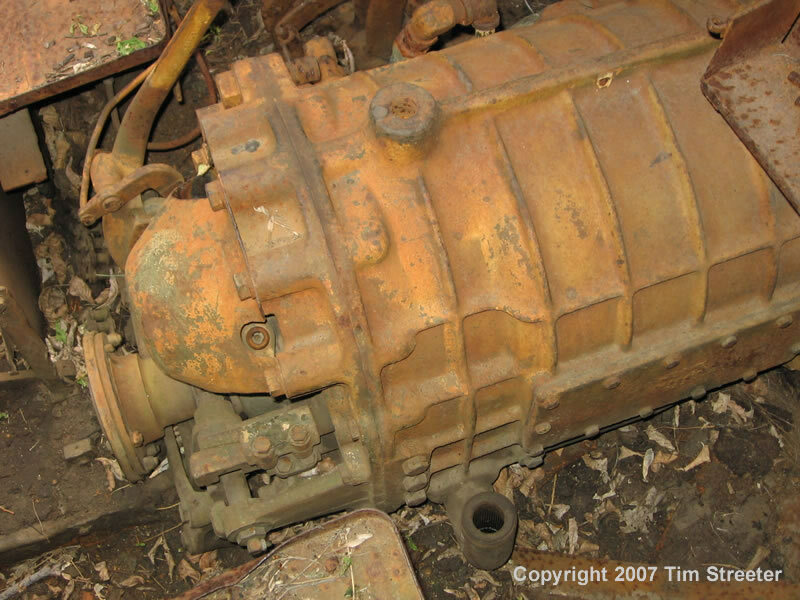 This well preserved Sherman TRV below can be found at the Patton Museum. 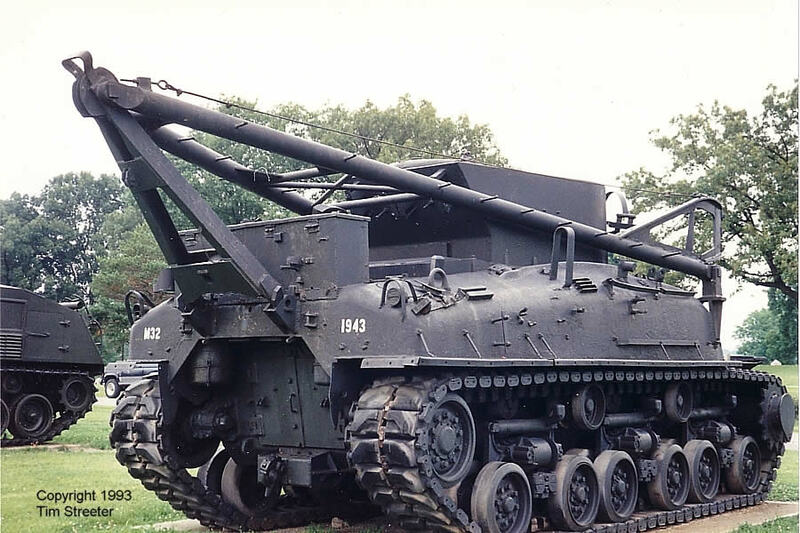 It features the HVSS suspension on an M4A1 hull.